Dining in the Dark is an experiential dinner that challenges attendees to rethink the importance of vision in the food experience. The Council partners with several restaurants throughout the state to provide Dining in the Dark fundraisers. Since the first Dining in the Dark event in Spring 2013, the Council has raised a total of $14,000. 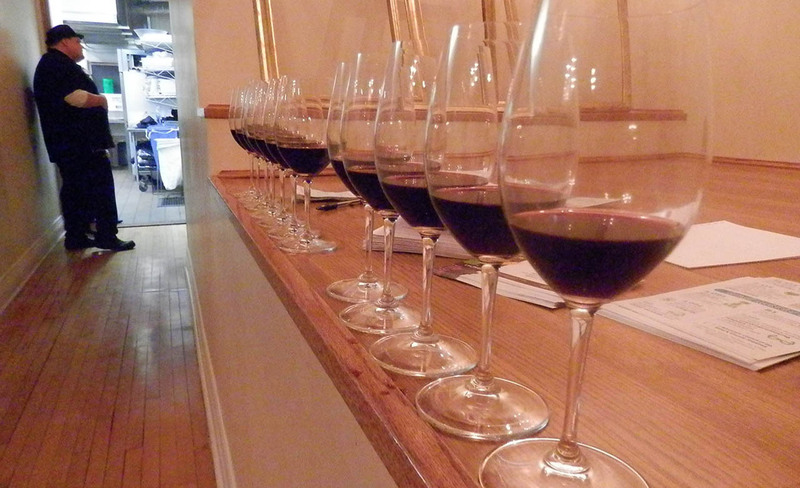 Dinners usually consist of four or five courses, with wine pairings and dessert. 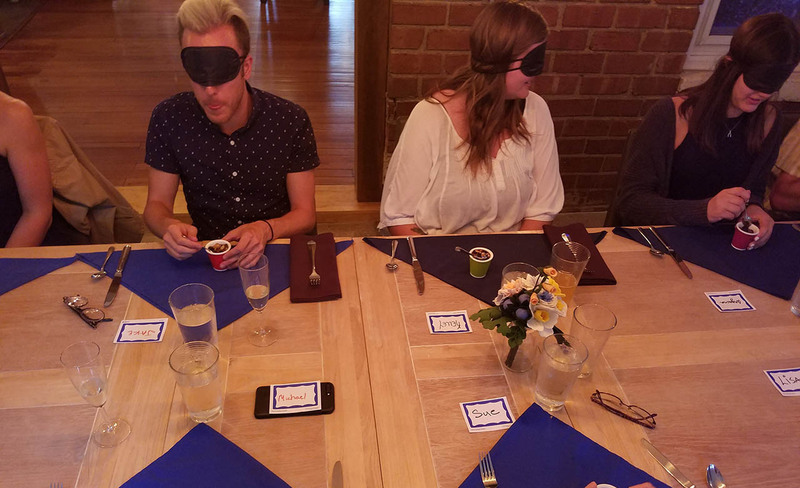 Guests are blindfolded during the majority of the meal. Diners do not know the menu ahead of time, courses are described after the first few bites. 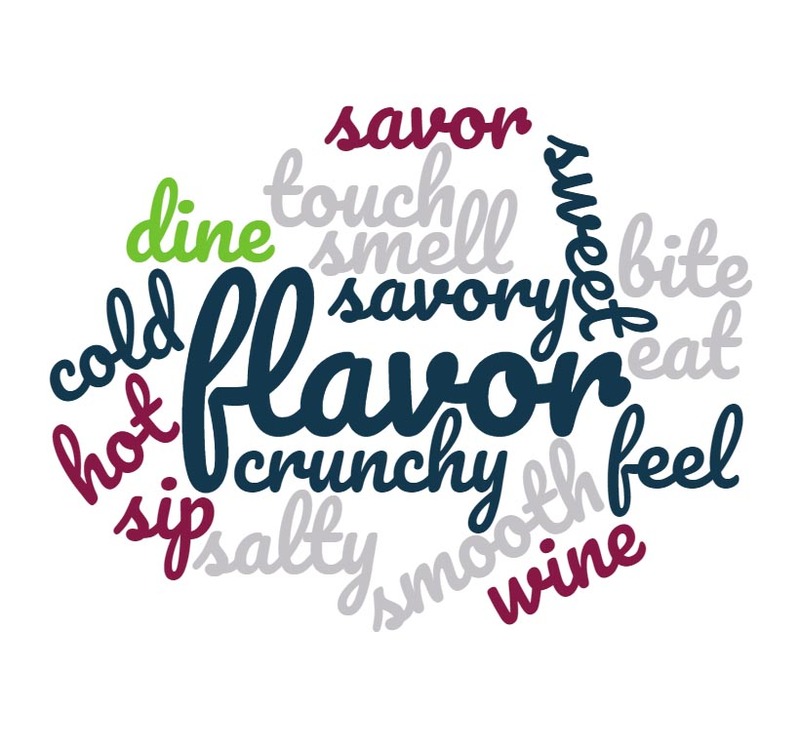 Each course incorporates a variety of scents and textures to provide a full sensory experience. After dinner, Council staff lead discussions about enjoying food without using the sense of sight. Council staff also answer questions about cooking and eating with a visual impairment. 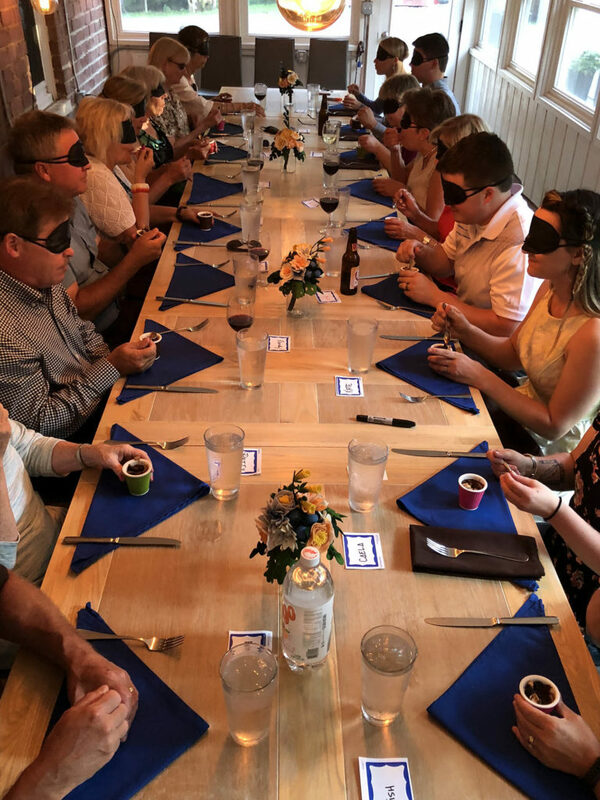 Vignette Dining Club offers a delicious multi-course meal that challenges participants to rethink the importance of vision in the food experience. 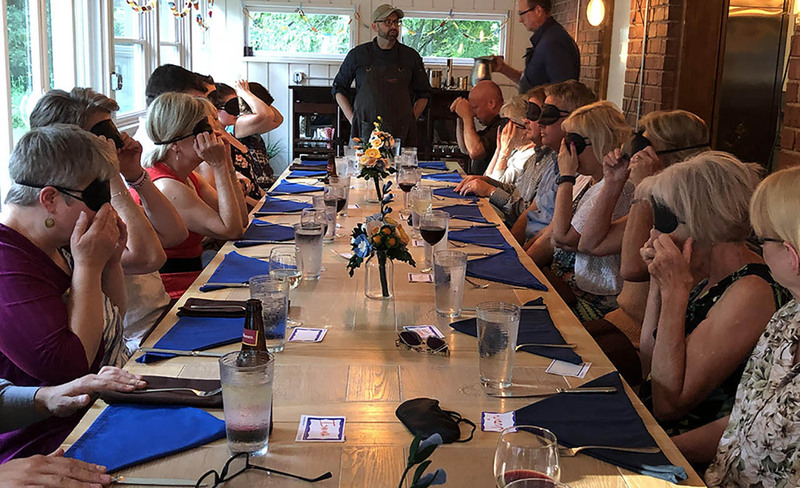 Guests wear blindfolds while dining. $50 per person with proceeds donated to the Council. Call (608) 237-8114 for reservations. Interested in hosting Dining in the Dark? A Dining in the Dark event is a great way to give back to the Council while offering a unique experience for regular and new customers.